https://www.bleuepil.com/generique-ou-original.html https://www.bleuepil.com/generique-ou-original.html This total remodel of a ranch-style, 1941 home was one of our most rewarding projects. C.H. Burnham Inc. worked with the owner to modernize the home while simultaneously respecting and highlighting, the subtle historical details. 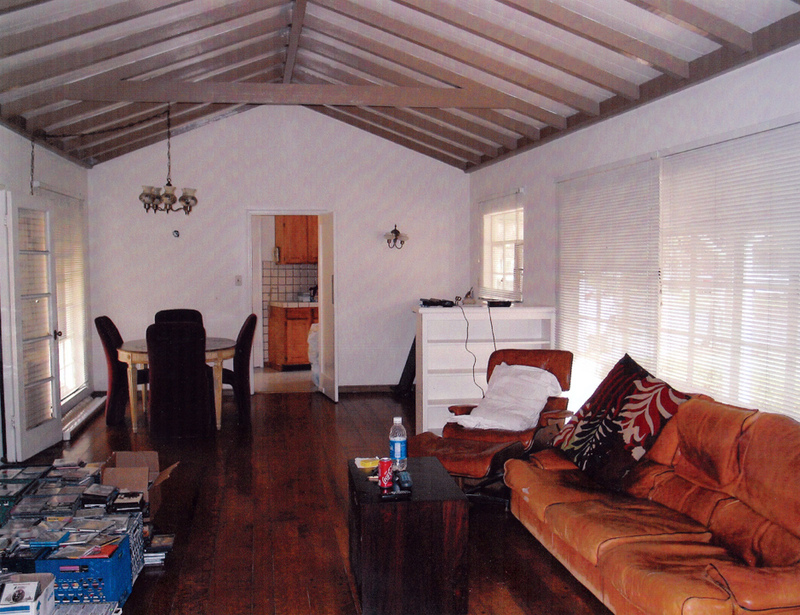 As you will see in the before and after pictures below, the somewhat drab, vaulted ceiling in the living was transformed. 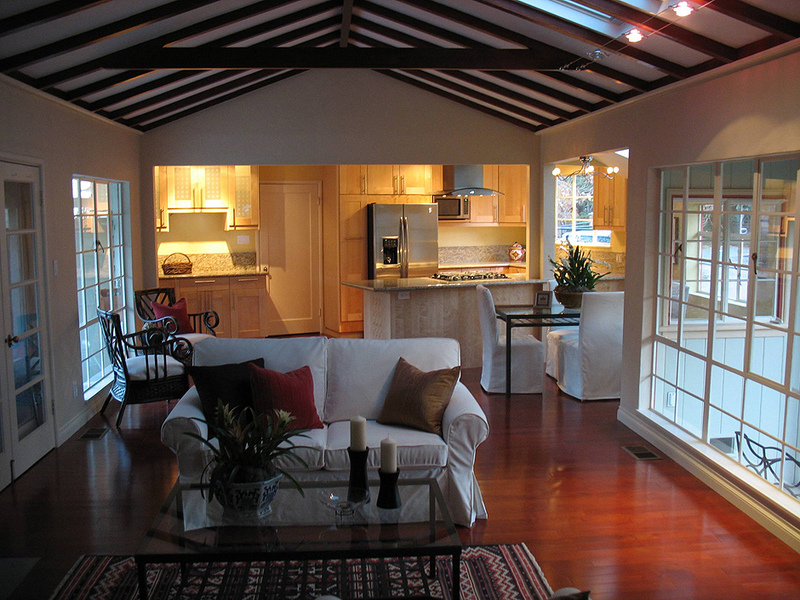 We added skylights to bring in more natural light and stained the beams a shade similar to the floor to emphasize the room’s volume. click Copyright © 2014 C. H. Burnham Inc. All Rights Reserved.